Iain Duncan Smith has attempted to appeal to the Left with today’s argument that the EU and “uncontrolled immigration” has caused a downward pressure on wages. Despite being at the forefront of taking from the have nots and giving to the haves for years, he’s now blaming the EU. This month marks the centenary of the great 1912 East End Jewish tailors’ strike, which saw 13,000 immigrant sweatshop workers walk out on strike. Three weeks later, on 25 May 1912, the bosses capitulated – they’d won. Following the 75th anniversary of the Battle of Cable Street, it is important to remember not just the day itself, but where it came from. The most important thing about what happened on that day was how the other major East End community – the largely Irish dockers – came out in solidarity with the Jewish community in Whitechapel. The roots of this solidarity lie in the strikes of the Great Unrest period more than 20 years before. 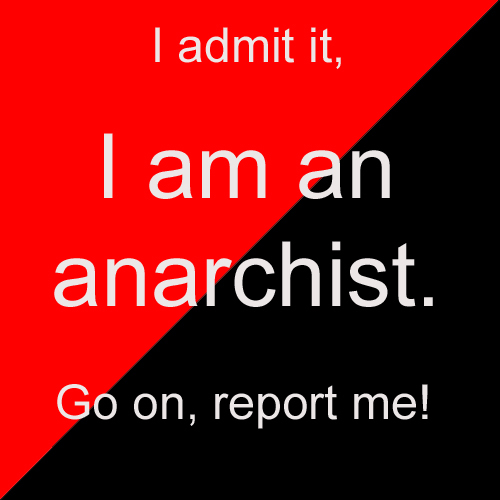 Event: Busting the Myths – learn the truth about anarchism, 7pm, Thursday 11 August, University of London Union, Malet Street, London. Speakers: Donnacha DeLong (chair), Chetna Yuvraj, student occupier, Andy Littlechild, RMT activist,Zoe Stavri, activist with UK Uncut and Andy Meinke, activist in the Legal Defence and Monitoring Group and Freedom Press worker. I’ve also done a playlist of trade union songs if you want to listen to some radical tunes, which you can watch on Youtube. I got the train down to Brighton today to show solidarity with striking colleagues at the Argus who are fighting plans to move their subbing operation to Southampton. After a quick diversion to pick up a box of Krispy Kreme doughnuts for the strikers, I hopped in a cab and headed to the Argus offices.